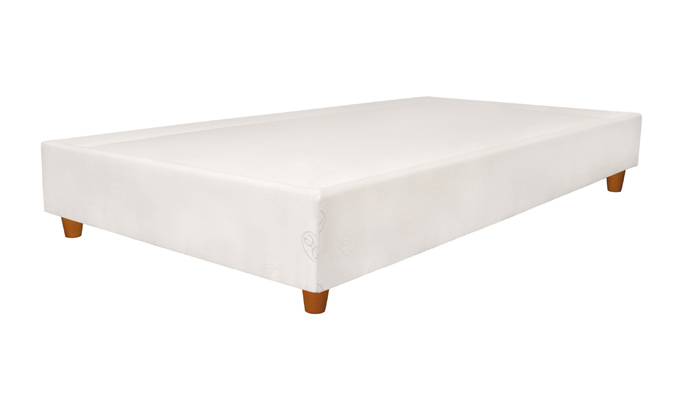 15 cm thick, this boxspring fits perfectly into any existing bed frame. 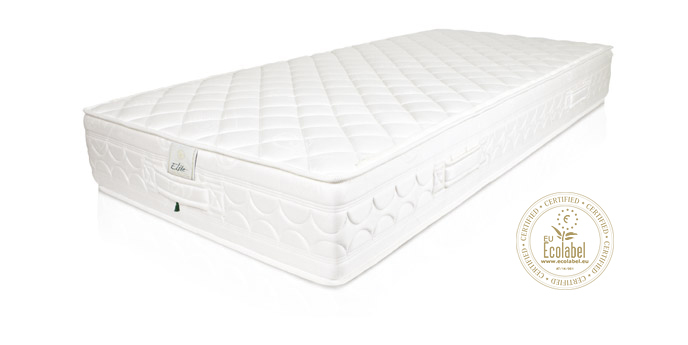 Its raised edges prevent your mattress from moving. Dovetail joints and conical spring suspension systems enable increased sturdiness and durability of both your mattress and base. 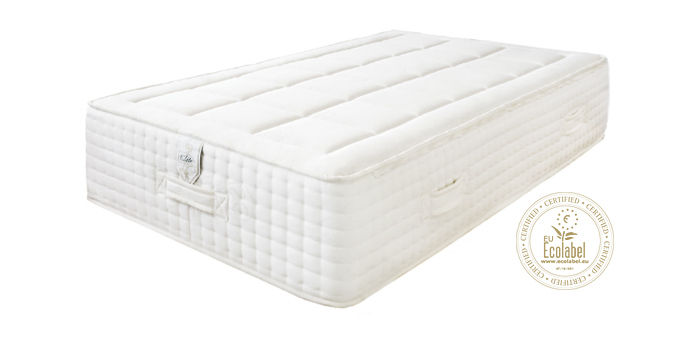 With miniature pocket springs and natural stuffing, this mattress topper guarantees unrivaled comfort. 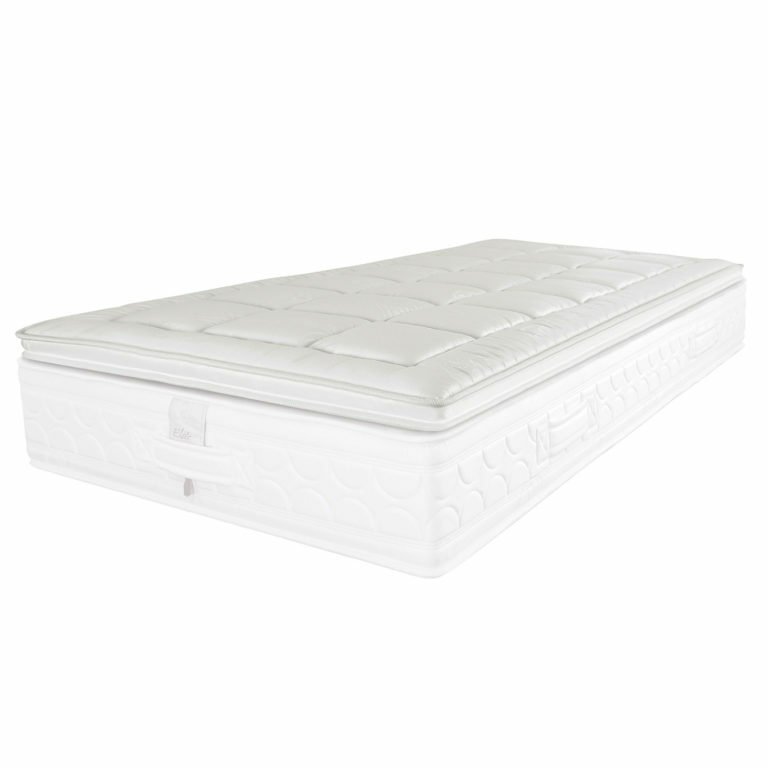 Features include flame retardant cover and stain resistant ticking and zips for optional double bed assembly. 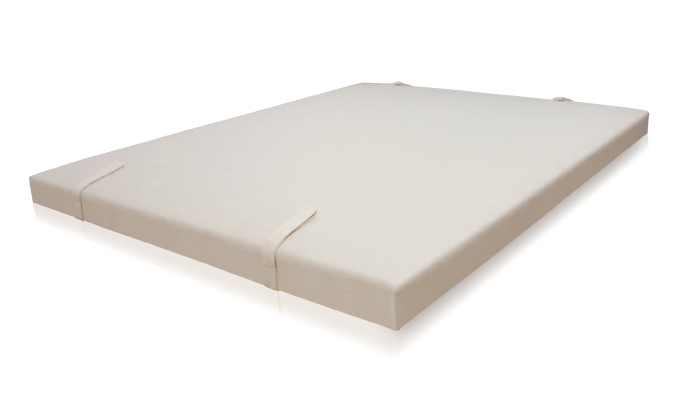 It’s lightweight materials ensure your clients experience the full luxury of sleep. Because of the nature of our bespoke products and the fluctuation in exchange rates, please note that all these prices are only estimates.